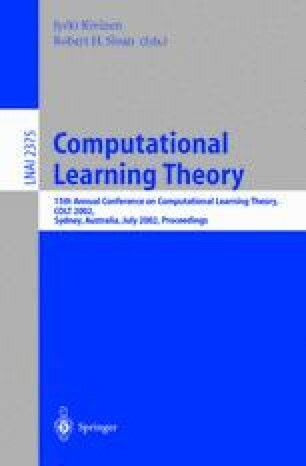 This paper investigates the behaviour of the constant c(β) from the Aggregating Algorithm. Some conditions for mixability are derived and it is shown that for many non-mixable games c(β) still converges to 1. The condition c(β) → 1 is shown to imply the existence of weak predictive complexity and it is proved that many games specify complexity up to √n.